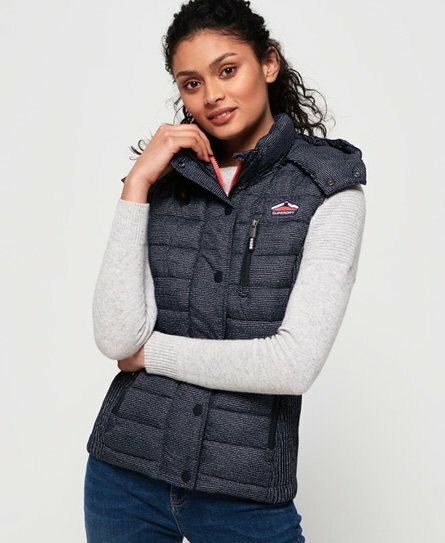 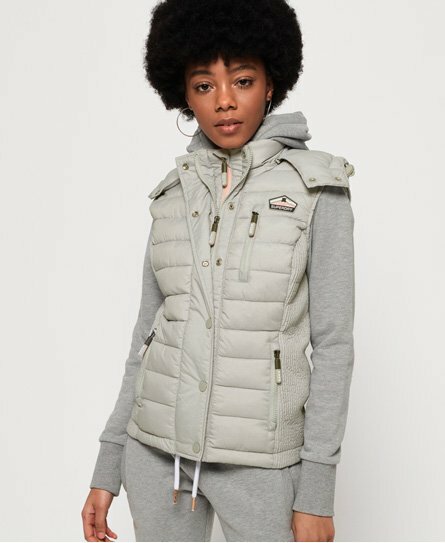 The ideal transitional piece this season, our range of women’s gilets has everything from non-hooded, hooded and padded designs, all offering the perfect balance of style and practicality. 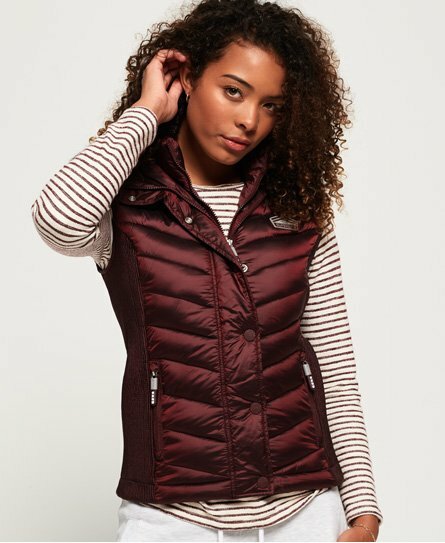 If you are looking for something cosier, check out our down gilets for women or for extra style points, have a browse through our faux fur trim styles. 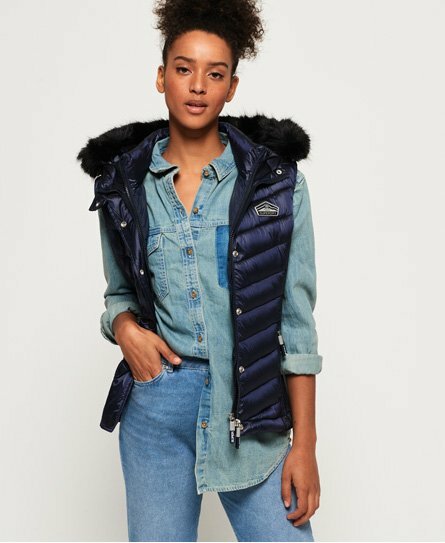 Layer over your favourite chunky knit and jeans for the perfect on trend look that will see you through the season.